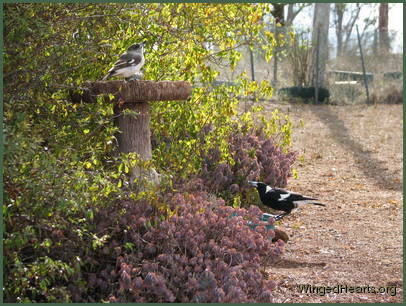 Good old friends Maggie and Minnie have shared many adventures from the beginning. 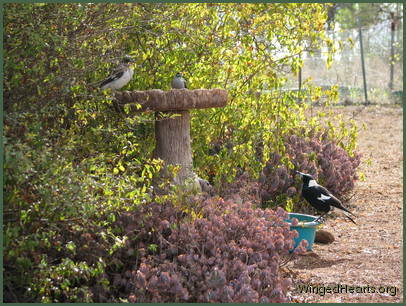 Maggie always left some food for Minnie and Minnie would always fetch Maggie. 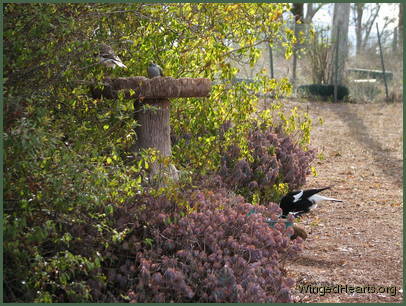 A true friend to the end, Minnie sat on the cage, encouraging Maggie to enter and let us help him, when he fell sick in his last days. 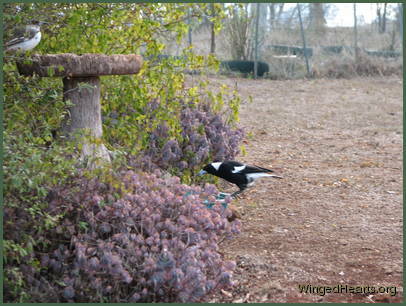 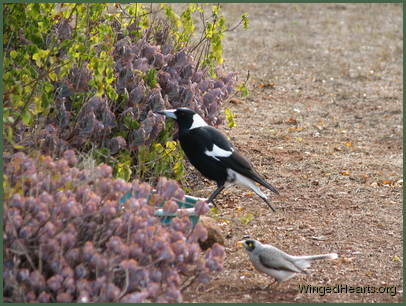 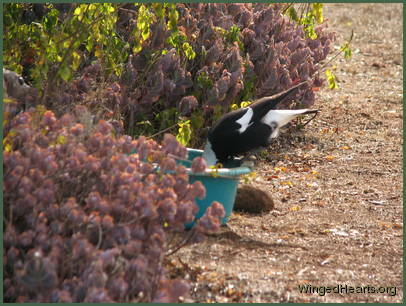 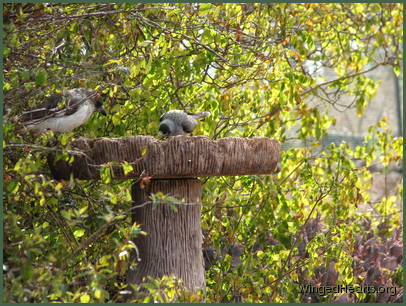 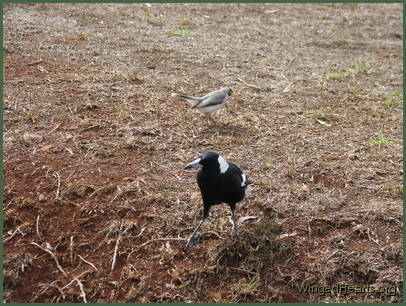 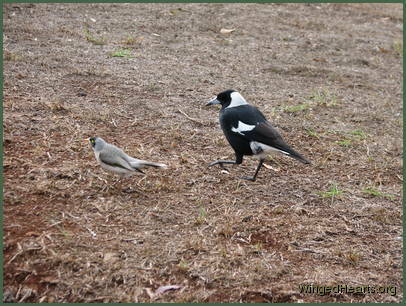 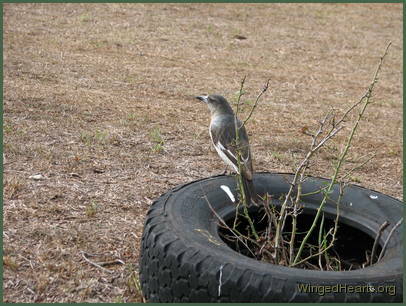 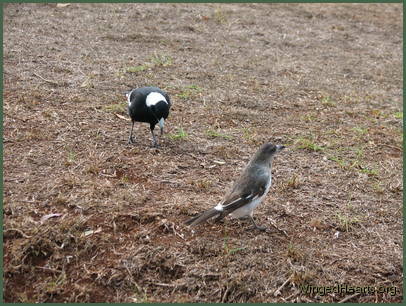 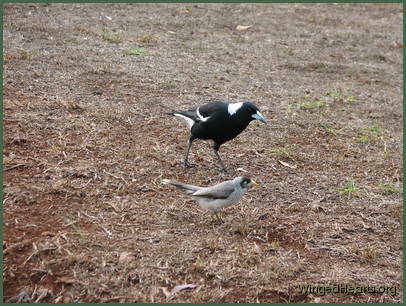 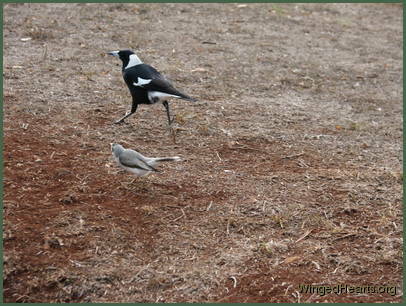 The pictures below are from the days of prolonged drought and show Maggie, Kerry (butcherbird) and Minnie walking, drinking and sharing their lives together. 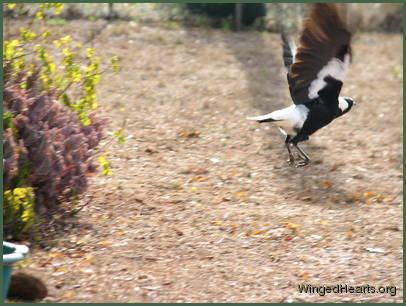 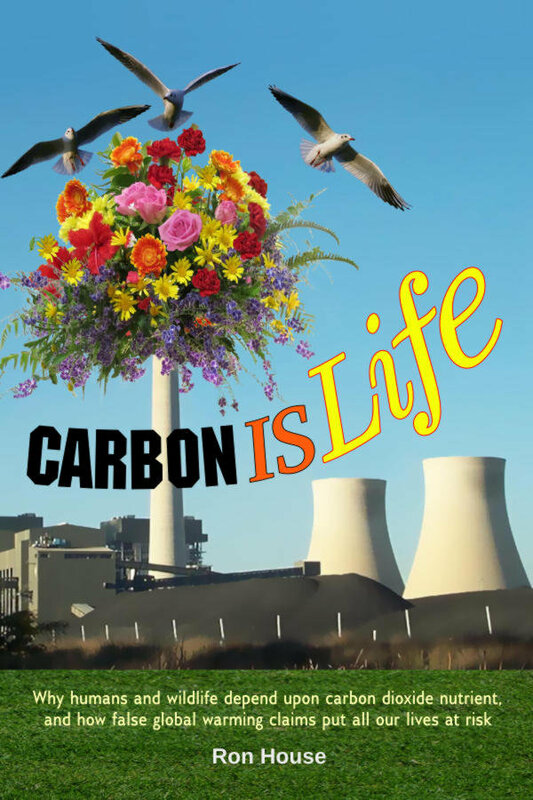 Stay tuned by subscribing the Wild Bird Talking Newlsetter and the WingedHearts Blog.